Is the Best-Selling Book of 2018"
The book, which was released on November 13, has already sold more than 2 million copies in the U.S. and Canada across all formats. The hardcover edition alone has sold more copies than any other book in the U.S. in 2018. 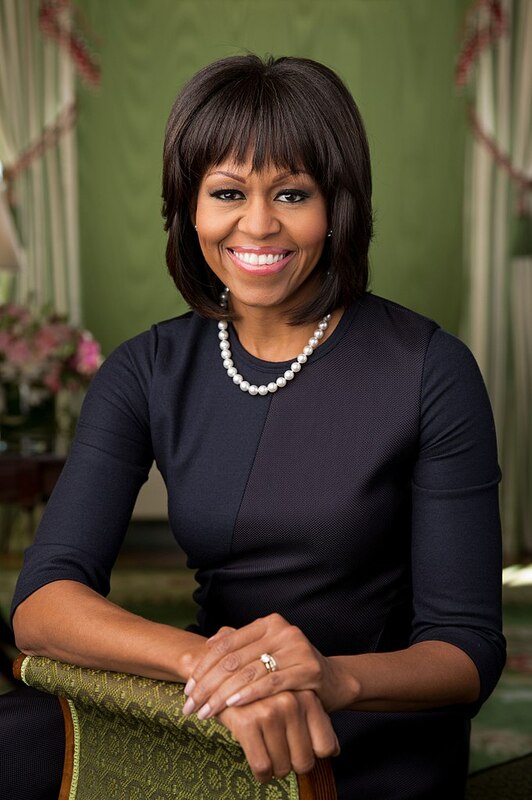 But anybody can sell 2 million copies of a book if their husband was president of the United States. That's easy. Even Hillary Clinton sold 2 million copies of her memoir, and nobody even likes her. Not even Democrats. 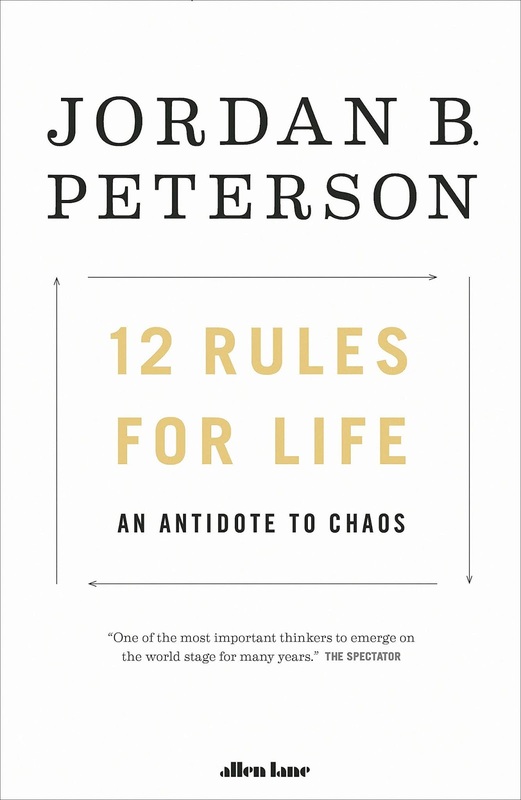 What's really amazing is that a Canadian clinical psychiatrist and former lecturer of philosophical anthropology at the University of Toronto, Jordan Peterson has sold nearly 2 million copies of his book, 12 Rules for Life, in the U.S., the U.K. and Canada. And not because of name recognition, but because of the actual merits of the contents of the book: valuable life advice from one of the Western academic tradition's most formidable intellectuals, making use of an erudition as can only be acquired from the deepest of dives across multiple disciplines, and sharing it with his readers in a most approachable and down to earth manner. How did so many people come to expect this from Jordan Peterson's book? Because it's what they encountered when they watched Dr. Jordan Peterson speak in interviews, podcasts and lectures on his highly popular YouTube channel and others. 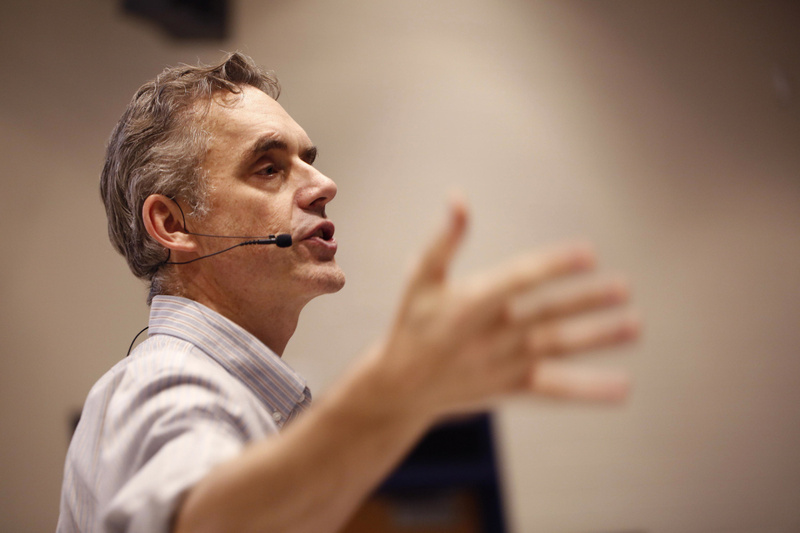 But the New York Times has quietly left Jordan Peterson's surprise 2018 bestseller off the pages of the New York Times bestseller list, essentially de-platforming Peterson, to borrow a term from the world of Internet social media platforms. While many have watched with great concern as Apple, Facebook, YouTube, and Twitter have deleted the accounts and entire account history of popular political channels on their platforms, disappearing them down the memory hole as if they don't exist and never have existed, an increasingly radical and partisan New York Times is subjecting Jordan Peterson to the exact same treatment. Only one could at least argue that all of those who were purged from major social media platforms in 2018 were pushing their luck, even if you think these tech companies made a mistake to delete their accounts (which I do). 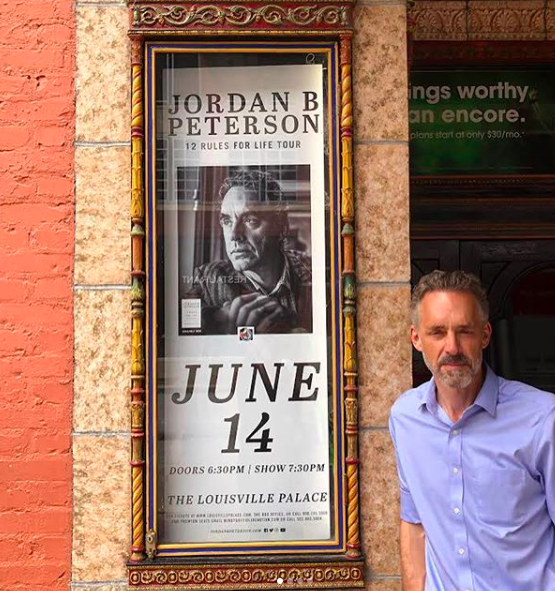 By contrast there's nothing in the vast archive of Jordan Peterson's recorded university lectures, interviews, and writings that could even be misconstrued by his most avowed and unscrupulous opponents to warrant this. Yet the New York Times has blacked out his book. "Per the Bestsellers team, we do not include books published in Canada only. Hope that helps!" "The book was in fact sold in the U.S. — according to Publishers Weekly it moved almost 90,000 copies there in two weeks. It was also printed south of the border. 'The Hidden Life of Trees was also published in the United States. We do not rank books that are not published in the United States,' Harcum reaffirmed in an email." Which all sounds like a Kafkaesque nightmare, or like the New York Times is sacrificing the integrity of its bestseller list to win some near term battle it imagines it's fighting, without seeing how much that could cost the Gray Lady in the long term. The truth is people are buying this book in the United States. It might have even sold as many copies as Michelle Obama or Hillary Clinton's books, if the New York Times hadn't been hiding 12 Rules for Life from its readers this entire time.